Every day the news grows more ominous. 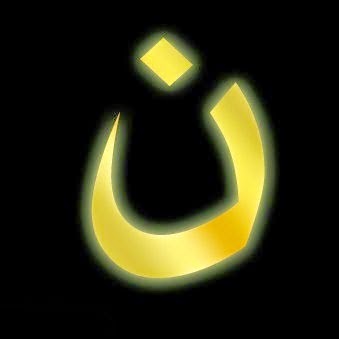 What can we do to help our fellow Christians who are being forced to flee their homes, threatened with death if they don't convert to Islam? The following are ways we can show our solidarity and to help. From someone on Twitter: Petition to the White House to Help Christians and Iraq who are part of a modern day Holocaust. From New Liturgical Movement: Urgent Appeal -- August 1st Day of Prayer, Adoration, and Solidarity for Persecuted Christians Source: Father Daren. The Catholic doctrine on Purgatory has always held a source of fascination for me. On the one hand, it is very scary to think about when our earthly life is over, we need to purify ourselves in a very painful way (both body and soul) and on the other hand, we are guaranteed salvation and once our time is up, we will go to Heaven to be with God forever and ever! In the past few months I have been reading and listening to all I can on how to not only help the poor souls in Purgatory, who of course, cannot help themselves, but also what we can do to avoid going to this place of purgation or alternatively, if we cannot avoid it, at least to minimize our time there. The saints who have had visions of Purgatory emphasize that the time there is different than the time we experience on earth. One minute in Purgatory may just feel like ten years on earth. Of course, we will want to go through the purifying fires of Purgatory. We will feel the need to cleanse ourselves before appearing before the pureness of God. It will be a very painful experience it seems yet we will also be very happy. As with all things of God, it is a mystery and a paradox. I have made list of ways we can avoid going to Purgatory in our daily lives. The most important thing is to make this resolution. We need to realize that our time on earth is very limited. We may be young, but that does not necessarily guarantee that we will not die soon. We must be prepared. It is our crosses and sufferings that God has permitted to burden us that will ultimately help in our salvation if we embrace them in a redemptive way. If we complain, even a little bit, about our crosses, we have lost the redemptive value that we could have earned. 2. Padre Pio emphasized repeatedly the importance of the sacrifice of the Mass for the release of the soul from Purgatory. It is important to remember, that Masses offered while we are alive are more efficacious than those of the Masses offered after we are dead. Request Masses for yourself, your family members, your friends, etc. on occasions such as birthdays and anniversaries. This type of gift is much more valuable than spending money on frivolous presents that will not last or may not be even appreciated by the recipient. 3. It is important that we resign ourselves to God's will on the death of a loved one because this is extremely efficacious for the release of their soul. * The tears we shed at the death of a loved one, especially at their funeral will not help their souls in the least. It will be our prayers, masses offered our sacrifices for them that will release them from Purgatory. 4. It is our duty to pray for those who are in Purgatory owing to error on our own part. I don't know about you but this one troubles me very much. How many souls are in Purgatory are there due to what I have erroneously said or taught them? May God have Mercy! 7. Do penance on earth and resign our daily tribulations and sufferings to God's will. 10. Be charitable towards the Holy Souls. Remember to pray for them daily, request Masses for their intentions, make sacrifices for them. There are countless ways we can help the Holy Souls. 11. Help our neighbor. Love them as Christ loves them. See Christ in them. My Jesus have pity on me a sinner. My Jesus I love you. 22. Be invested and wear the Brown Scapular. 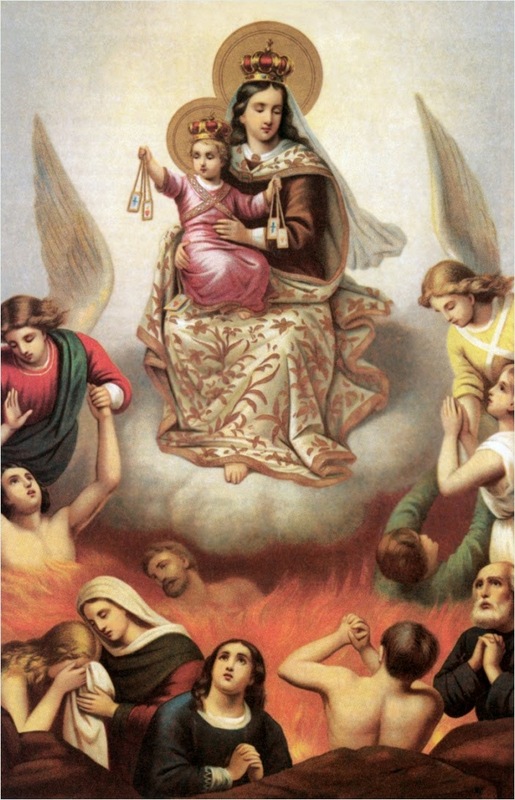 Our Lady will personally go down to Purgatory on the First Saturday after our death and she will accompany us to Heaven. There are many more ways to we can avoid Purgatory. The foregoing is just a partial list. You can read more about these ways with the books listed below and also How to Avoid Purgatory by Father Paul O'Sullivan, O.P." Although, if you can obtain the tape or CD of the interview it will be much nicer. Sister has such an enchanting voice! *The Holy Souls "Viva Padre Pio" - by Father Alessio Parente O.F.M. Cap. **Read Me or Rue it...How to Avoid Purgatory by Father Paul O'Sullivan O.P. Online book. 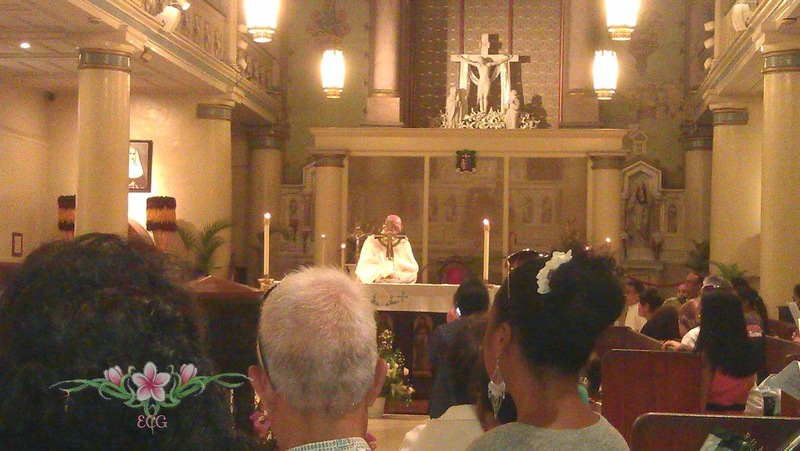 According to the Hawaii Catholic Herald, Bishop Larry Silva announced this weekend that the Cathedral of Our Lady Queen of Peace, has been designated as a minor basilica. It is with great joy that I announce to you that the mother church and seat of the Diocese of Honolulu, the Cathedral of Our Lady of Peace, has been designated a Minor Basilica! You can read the rest of Bishop Silva's letter HERE.